I am always excited when I find a new author whose stories I love. 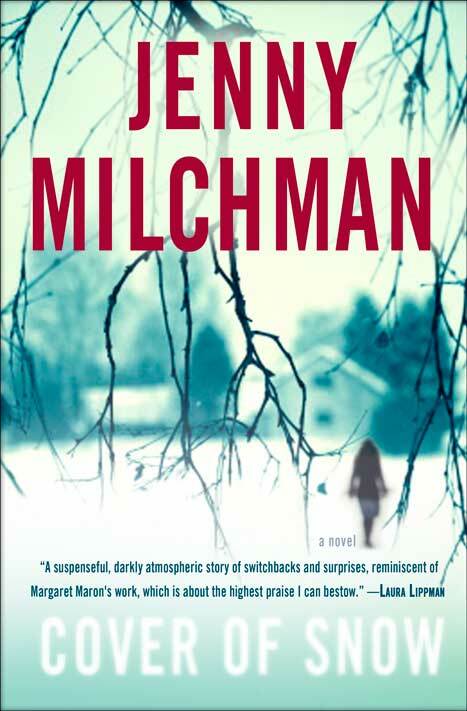 This is the case with Jenny Milchman and Cover of Snow: A Novel, my first 5 star book of 2013. I blew through this book in only two days, which is saying something. Nora Hamilton wakes up one morning alone in bed, only to find that her husband has committed suicide. Dazed, confused, and looking for closure, she begins to search for answers to why he would do this. Unfortunately, asking too many questions in the small town of Wedeskyul is not a good idea. As the story unravels, Nora realizes that she may not have know Brendan, or the residents of this small New York town, quite as well as she thought. The story that Milchman crafts in this book is deliciously sinister. Within the first few pages, I began to feel that all was not as it seemed in Wedeskyul and this feeling continued until the final climax of the story. I loved the way the characters were all hiding something, that nothing was quite what it seemed on the surface. They all had layers upon layers, and even when I thought I had figured out their motivations, my initial assessments were not always spot on. I also loved that this story was set in a very small town, as this is the type of story that could only happen in that type of environment. One where everyone knows everyone and, even more, knows everything about everyone else. The residents of Wedeskyul seem more like a clan than a group of neighbors, and like a clan, when outsiders threaten them they close ranks. Having spent time in small towns, I can definitely see this scenario happening. Although there were plenty of revelations about the characters in this book, there were actually frew twists and turns in the story line itself. This seemed to fit the book, though, allowing me to focus my attention on the characters, their interactions, and their secrets. By the middle of the book, it was pretty apparent who the "bad guys" were. What wasn't apparent was just why they were so intent on their efforts to cover up reality. This aspect of the book is what kept me hooked and kept me reading, rooting for some characters and against others. Although there was no huge revelation at the end of the book, there was, in fact, closure, which was satisfying in and of itself. 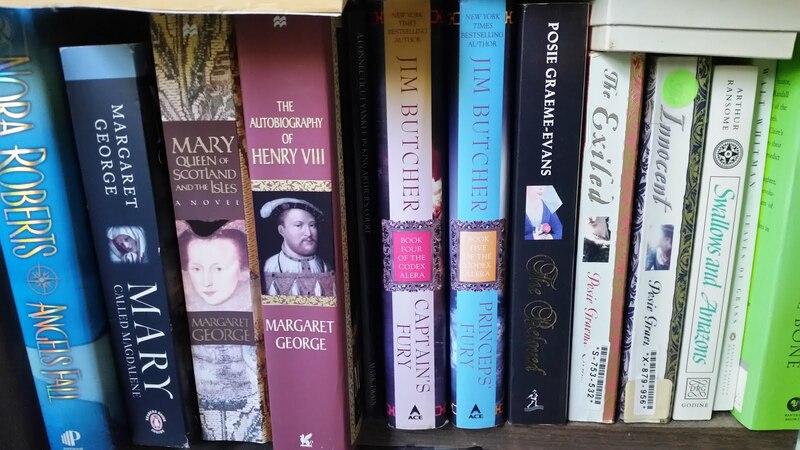 In the set up for this book, the publisher likened the author to such great writers as Chris Bohjalian and Gillian Flynn. For me, this book did not have the feel of a Gillian Flynn book at all. If it did have the feel of a Bohjalian book, it would most likely be Secrets of Eden. What I would compare this book to would be These Things Hidden by Heather Gudenkauf, or The Witness by Nora Roberts. A good story with interesting characters that keep you invested, but not a lot of surprises. 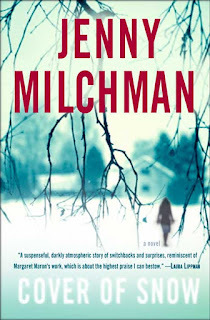 I highly recommend this book for fans of either of those books listed above, and am looking forward to another book by Jenny Milchman myself. I recieved this book from the publisher via Netgalley in return for an honest review.